Whether you have your own office, a cubicle, or work from home, chances are ceiling lights just aren’t cutting it for you. Lamps can do more than light your room. They often serve as a reflection of your work and an extension of your personality. Accent lamps can be quirky, functional, or both. 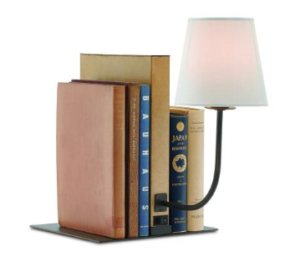 This Cloven Bookcase Lamp is perfect for offices with libraries. 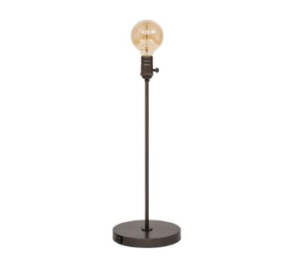 It discretely blends in and works for office owners who are looking for subtle, yet unique lighting feature. The Chalkboard Sconce is ideal for busy workers constantly jotting things down: to-do-lists, schedules, meeting times, etc. This is a rare light feature that encourages productivity. Glass lamps can be inspiring for artists and designers. This lamp is a part of Meyda Tiffany’s Cabernet Swirl collection. Its peculiar design encourages innovation. For those looking for an artistic lamp that’s on the smaller side, this lamp will turn heads without taking up too much space. It belongs to Meyda Tiffany’s Metro collection, but each lamp is custom crafted. 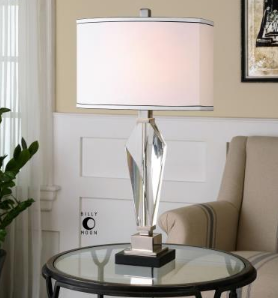 Crystal lamps are normally an investment and worth it for individuals who enjoy finer items. 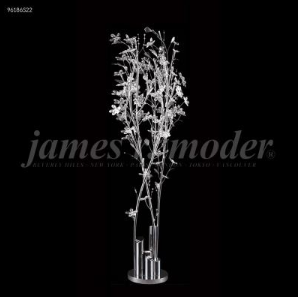 James R Moder’s lamps are reminiscent of chandeliers. 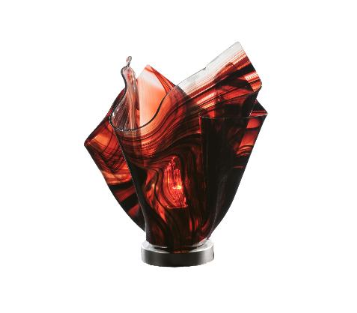 This piece is from his Continental collection and creates the luxurious feel buyers are looking for. This lamp, from Uttermost’s Altavilla collection, is a great combination of a traditional look with an extravagant twist. 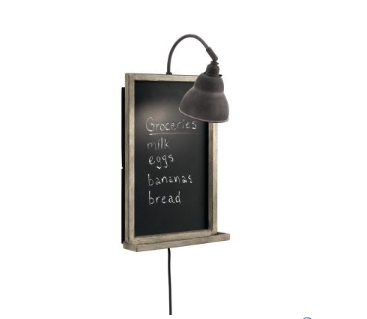 Restoration design is great for lovers of the industrial aesthetic. 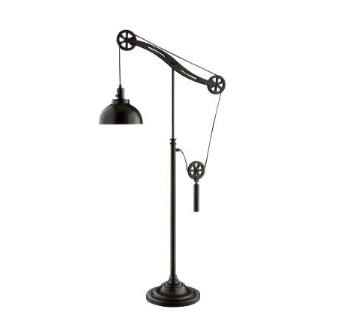 This floor lamp from Lite Source’s Garrett collection looks like a quirky contraption, but operates as well as any lamp. 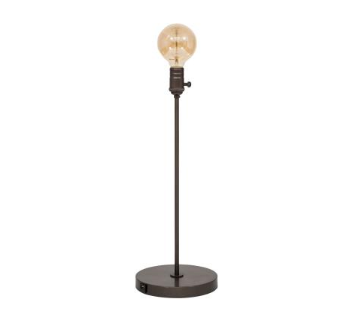 Shade-less lamps can really complete the look of an industrial-style office. 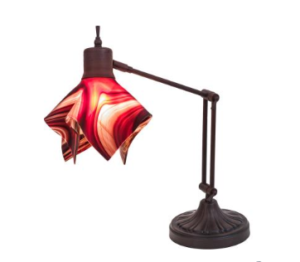 This lamp from House of Troy’s Ira collection does just that. Practically, it’s convenient for workers who just need a little more light than one normally would. Hunting for a lighting feature to complete your office? Contact Premier Lighting and check out our showrooms.